This project included removal of the existing artificial grass, setting up the air dome, installation of shock pad with drainage system, installation of the new artificial grass. A full sized football field made of a Saltex FIFA laboratory tested quality was installed inside the dome. Also an insulating drainage shockpad was installed. 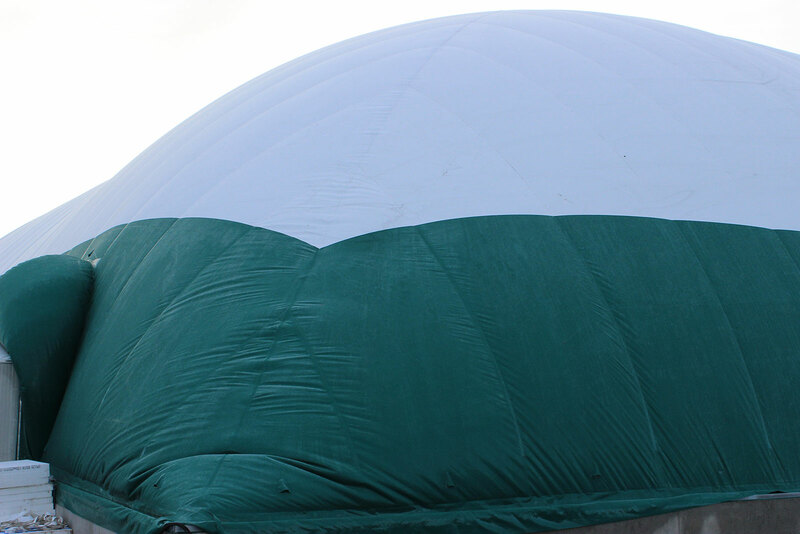 The pad is removable, so that it can be used also later on if the air dome is transferred to a different location . The air dome is located right by the sea with the weather conditions being extremely windy. The dome was especially designed with the challenging Nordic weather conditions in mind and now offers excellent training conditions throughout the year. The whole project was carried out with high quality materials and the dome has already proven its durability. The lighting and heating of the dome is controlled via a modern and energy-efficient automatic remote system. 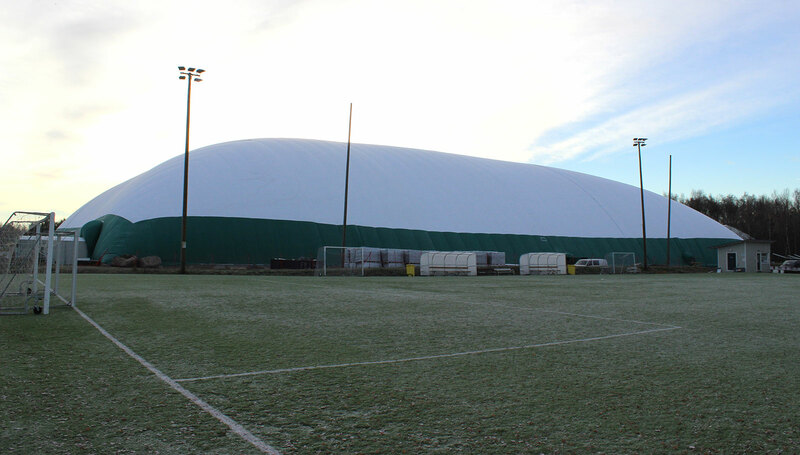 ”Our training conditions have improved considerably after getting the full sized football air dome to Vaasa. The conditions inside the dome are like on a normal Nordic summer day; reasonably warm, but it never rains and the wind doesn’t blow. Also the lighting is superior due to the natural light reflection. so that the goalkeeper can be used as an additional fieldsman. Also the natural comfort of the system gives courage to jump for the high situations and you don’t have to worry about getting down. This Air dome is the biggest air dome in the Nordic countries with a size of 112 m x 78 m x 20 m and cover a full size football turf field. The solution gives excellent training conditions throughout the year.